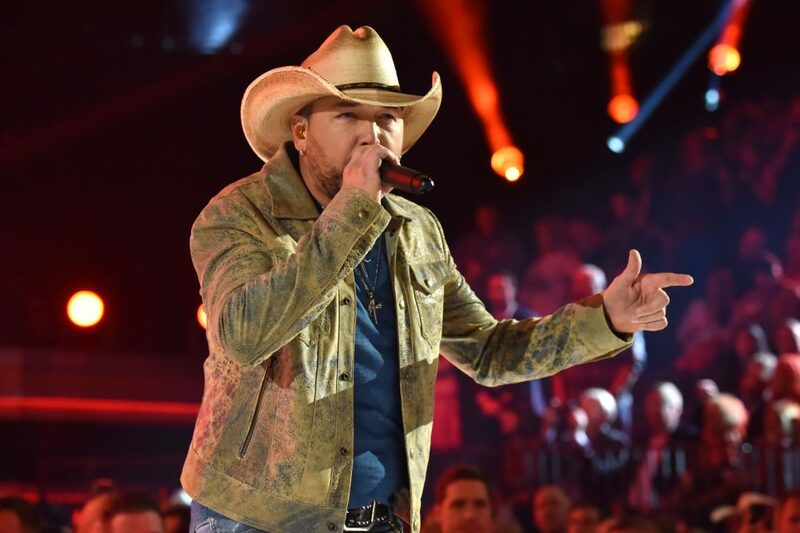 The iHeartCountry Festival will return in 2019 for its sixth year with a stacked lineup of performers. 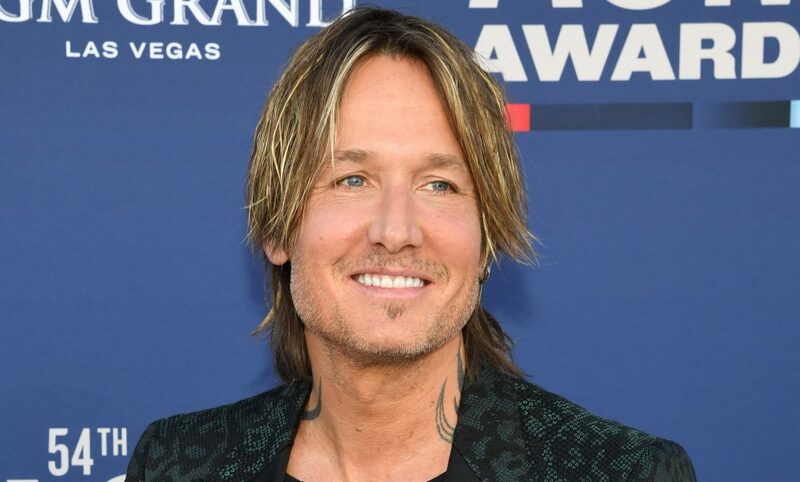 Taking place on Saturday, May 4 at the Frank Erwin Center in Austin, Texas, the celebration will feature performances from Tim McGraw, Florida Georgia Line, Dan + Shay, Luke Combs, Little Big Town, Lauren Alaina, Old Dominion, Chris Janson, Bobby Bones & The Raging Idiots and Tenille Townes. In addition, the festival will feature a live performance collaboration from the Women of iHeartCountry. Radio host Bobby Bones will return as the event’s host. 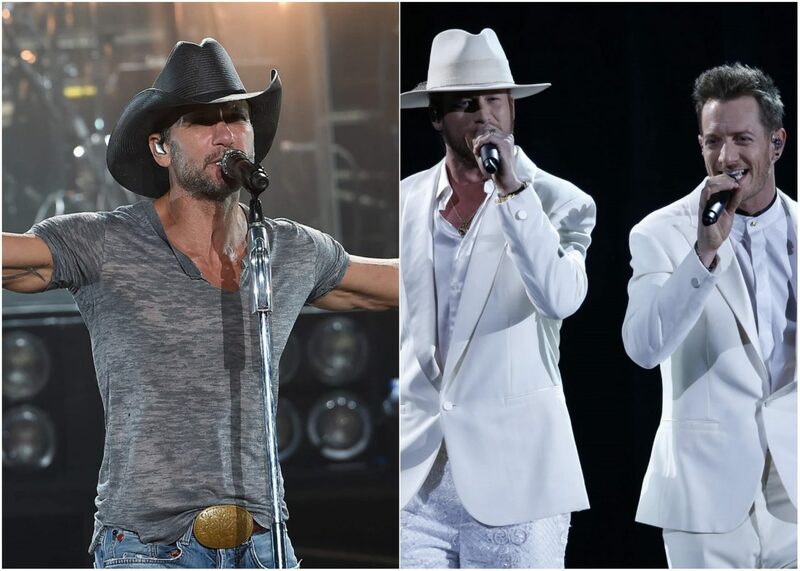 Have you seen the AMAZING lineup for the 2019 #iHeartCountry Festival?! Tickets go on-sale next Friday! Link in bio for all the details! Tickets for the festival go on sale to the general public beginning Friday, February 8 at 12 p.m. CT via TexasBoxOffice.com. 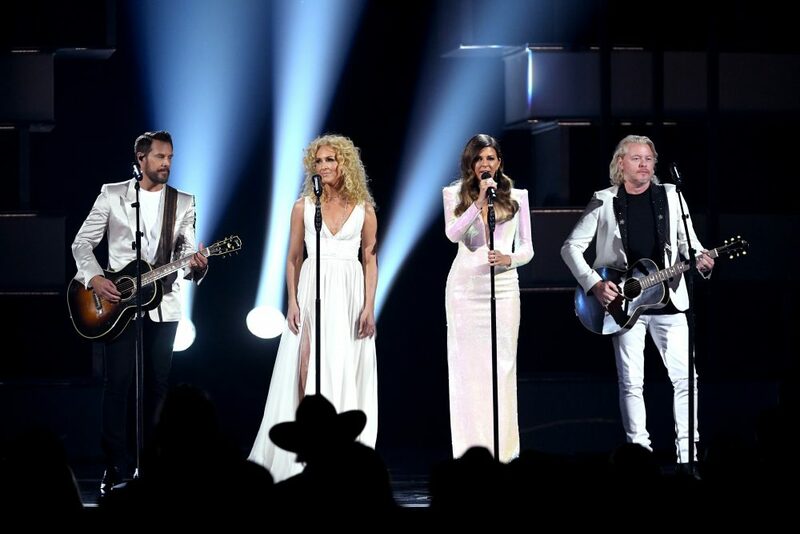 Those unable to attend the show in person will be able to listen live on iHeartMedia’s Country music radio stations or at iHeartRadio.com. For more information about this year’s festival, visit iHeartRadio.com/countryfestival.